Follow us on Facebook, add us on Instagram & Read/Add Reviews on Yelp. We are so honored to have worked closely with The Chicago Bears in 2017 to create four interactive murals around Chicago – AdWeek loved the concept and execution, we hope you did too! Our first year in business we were voted “BEST NEW GALLERY” in Chicago!! Thank you to everyone who voted and to the Chicago Reader. Check out the published results! 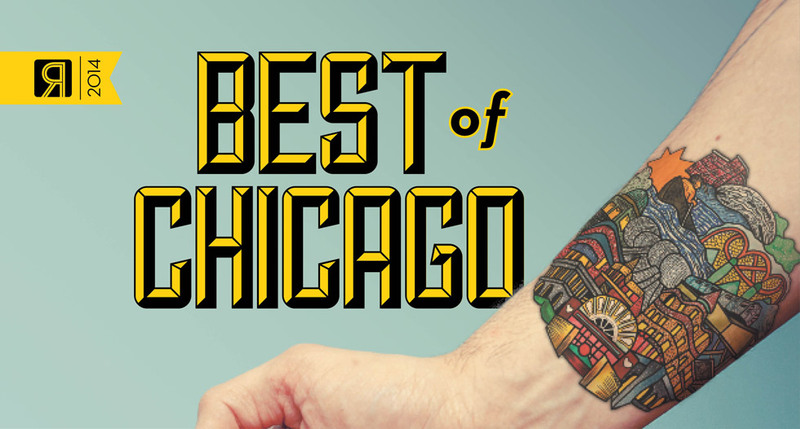 We CLEANED up in the 2016 Chicago Reader’s BEST OF Poll: Thanks to YOU!!! We are incredibly appreciative and we realize we could not be successful without our amazing clients and artists!! Your support means everything to us! 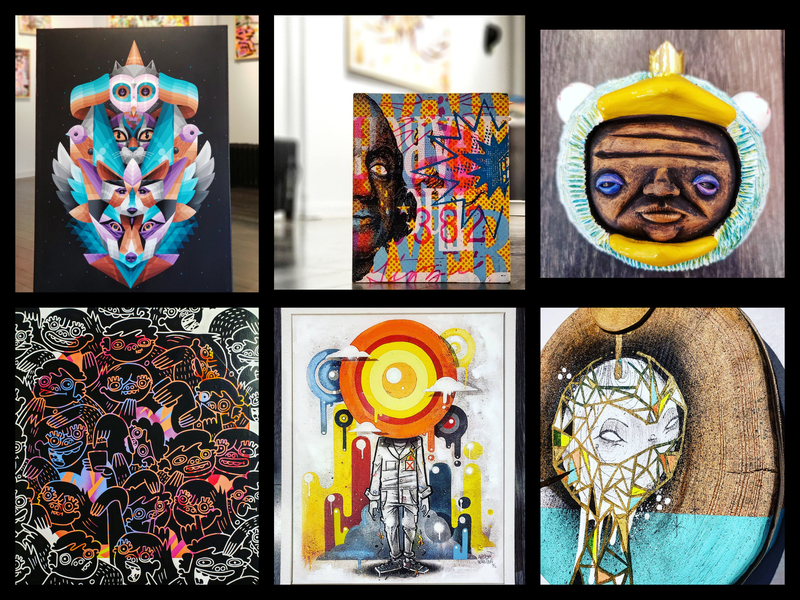 TimeOut Chicago lists Lie/Chicago Truborn in 5 street artist you need to know! Check out this mural we were commissioned to paint for ESPN’s SportsCenter!! Painted by STUKONE.